If our bodies can’t cleanse us anymore, can we do it through a detox program? Why should you detoxify? Is your body becoming toxic? What benefits can you expect from a good detox? What about a water fast? Dr. Wilbert’s Detox programs have been proven to help regain and maintain energy and vitality as well as more effective weight loss. 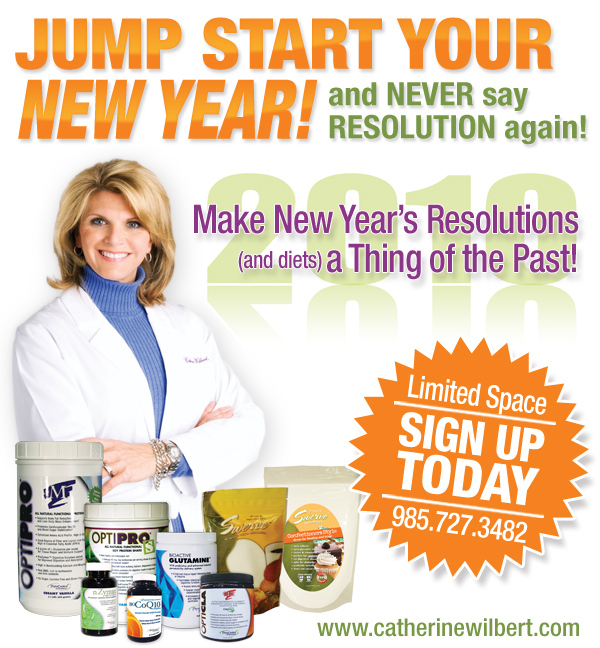 Look for more seminars from Dr. Catherine Wilbert soon. This entry was posted in Featured, Seminars/Training on June 24, 2009 by Admin Account.